War? 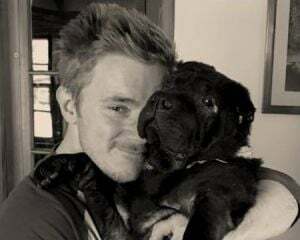 Arcade? Warcade? Get it? I feel like virtual reality games get kind of a bad rap for being "simplistic" or "shallow." They're not always that way. When done right a VR game can take an ordinary experience and transform it into an immersive adventure, heightening its strengths and diminishing its weaknesses. When done wrong it comes across as cynical -- almost lazy -- and runs the risk feeling tacked on, never really justifying its own existence. Operation Warcade tries to do both, but flirts with the latter a bit too much at times. 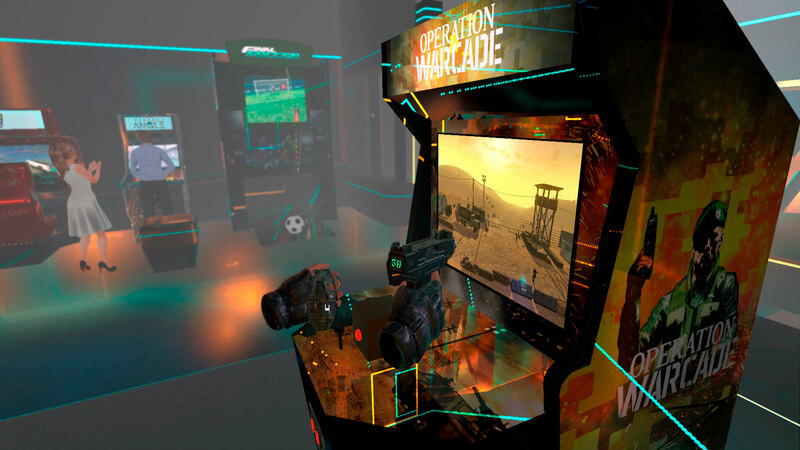 The setup for this game is simple: You put on your headset and you're in an arcade, where Operation Warcade is the only option before you. You grab the gun mounted on the arcade cabinet, and within seconds you're shooting up generic enemies in a classic side-scrolling arcade lightgun shooter. There are two game modes represented by two adjacent cabinets, one for standard Arcade mode (where you just point and shoot as the screen scrolls) and one for Immersion mode. Arcade mode is pretty meh as it doesn't really do a whole lot with the VR setup, so you'll likely spend most of your time in Immersion mode. 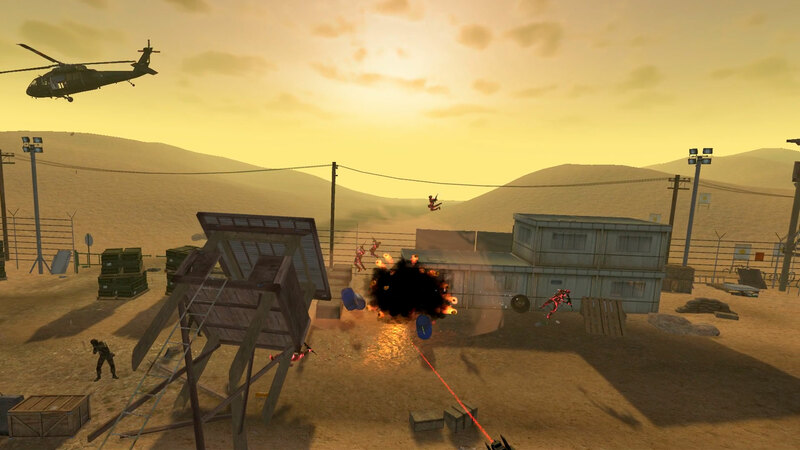 In this mode you'll still shoot faceless soldiers as the screen crawls to the right, but each level (of which there are six with six missions each) has three immersion points to shoot. Once activated, you'll enter the level up close in first person as you pilot vehicles, fly aircraft, throw combat knives, shoot bows and arrows, and just generally pump fools full of lead. As things like this tend to be, some of these modes are a lot more fun than others. 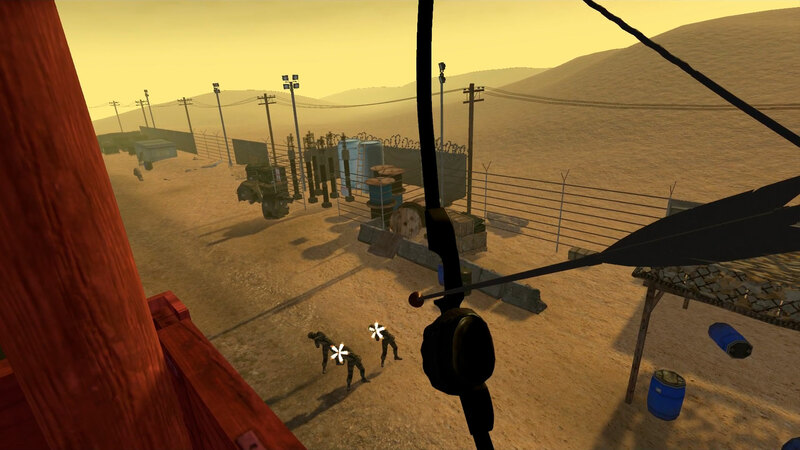 Shooting explosive arrows by mimicking the real action with the Move controllers is lots of fun, but battling the nearly impossible helicopter controls and standing on the hood of a car while firing off the world's slowest and least accurate shotguns is not. The immersion points are a welcome distraction from the main gameplay, but I found myself skipping over some of them when I could. I think the main problem with the game is that it's really just a lightgun shooter with a few tacked-on VR features. During the side-scrolling missions you can look around a little bit, but the screen just scrolls as you stand there shooting enemies who run out into view. In the immersion points, you get a wider range to look around and aim down your sights but you're still either completely stationary or awkwardly moving in the vehicles or aircraft. Virtual reality just really doesn't add a whole lot to the gameplay. That isn't to say it's not fun; it's mindless and shallow, but does a good enough job of selling the concept of playing an old-school shooter in a virtual arcade. The simple gameplay is fun enough and addicting at that primal level where even if you're absentmindedly just shooting waves of nondescript foes, you find that it's innately satisfying. Since each mission has side objectives you must complete to unlock more levels and perks, the progression at least does a decent job of giving you a few more distractions from pointing and shooting.